Bench partners with Thump to bring you a documentary about the Brit Invasion of EDM music to America featuring brand ambassador Jess Glynne. Bench was born in 1989 as a small menswear brand with deep roots in skate and BMX culture, but it has become a global fashion brand offering stylish clothing with a functional edge that suits the needs of a 24-hour city life. Although a fashion brand, music is a fundamental part of Bench’s DNA. They have rallied and supported emerging artists across music genres that range from indie to electronic. Bench is consistently on the search for fresh talent (something I pride myself in doing as well) similarly to their recognizing Jess Glynne with whom they formed a partnership with before she began achieving some massive attention in the early summer of this year. 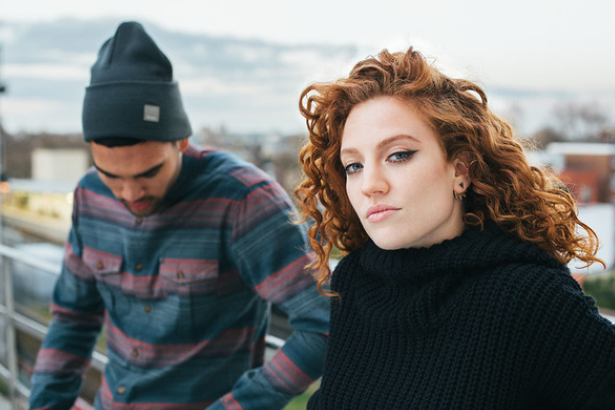 The Bench x Thump documentary is presented by Jess Glynne who helps tell the story of how British Electronic Dance Music (EDM) has become the latest phenomenon to hit the American music scene and change youth culture in a whole new way. It should come as no surprise that EDM is one of the biggest music movements to hit the U.S. in sometime, especially with the festivals continuing to grow each year and the music dominating the Billboard charts. Artists and producers such as Disclosure, Gorgon City, Clean Bandit, MNEK and Sam Smith have topped the Billboard charts, bringing the distinctly British sounds of the UK into mainstream American success. The movement of these talented artists and their popularity are hard to ignore. 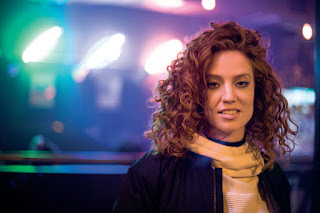 The documentary follows Jess Glynne on a journey to America to investigate the British Invasion - looking into the history of the sub-genres like house, techno and garage that was originally born in Chicago and New York, finding out what happened to it in the UK, and then how this music has made a return to it’s motherland several decades later. Over the course of 48 hours Jess meets artists, promoters and club-goers from both sides of the world, trying to get to the bottom of what initiated this British invasion, the role UK artists are playing and how they are shaping the U.S. electronic dance sound today. To celebrate the launch of the Bench AW15 x Jess Glynne #LoveMyHood campaign shot in Jess’s London neighbourhood, Bench is giving you and a guest the chance to win an amazing trip to London to see Jess perform and experience her exciting city for yourself. You’ll receive two VIP tickets to Jess’s gig at The Round House in London on the 4th November. They’ll pay for your travel, 3 night’s accommodation in a cool hotel, give you spending money and you’ll each receive some extra cash to spend at Bench on their fresh, new Autumn/Winter ‘15 Collection designed for a 24 hour city lifestyle. Start thinking about who you’d take with you! Don't miss out on this amazing chance to take a trip to Jess’s home city to see her perform. Enter at www.JGxBench.co.uk.